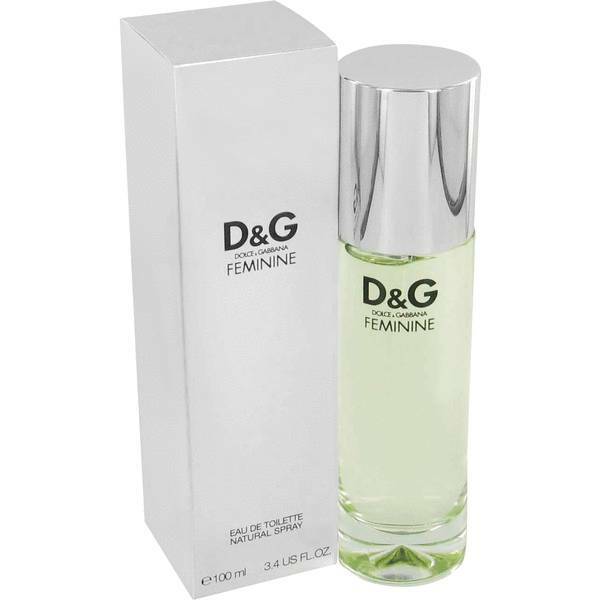 Feminine Perfume by Dolce & Gabbana, Feminine opens with top notes from tangerine, fresh water lily and white cyclamen to provide an initial sweetness. Heart notes of florals comprise delicate mimosa, lily, heliotrope, jasmine, wisteria and ylang-ylang. 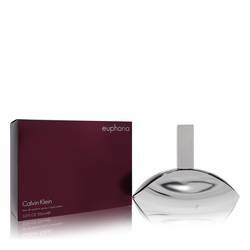 The base is powdery with aromatic sandalwood and musk and warm vanilla and cashmere notes. Florals, powder and woody, oriental aromas come together to create a sophisticated fragrance with moderate sillage and longevity scaled from moderate to Read More Read More long. Designers Domenico Dolce and Stefano Gabbana established a designer consulting studio in 1982. Their collaboration eventually became the Italian fashion house Dolce & Gabbana whose first women’s collection debuted in Milan in 1985. 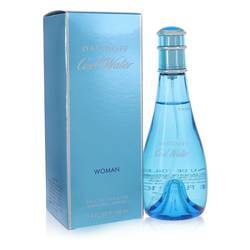 Their first fragrance was introduced in 1991. The fashion house’s second foray into the fragrance world won the Perfume Academy’s 1993 award for Best Feminine Fragrance after its launch in 1992. 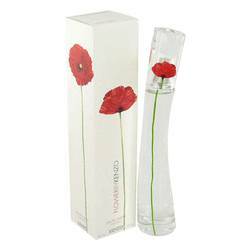 The scent was created by Nathalie Lorson and Max Gavarry, both originally from Grasse, France. The city is considered to be the world’s perfume capital. All products are original, authentic name brands. We do not sell knockoffs or imitations.